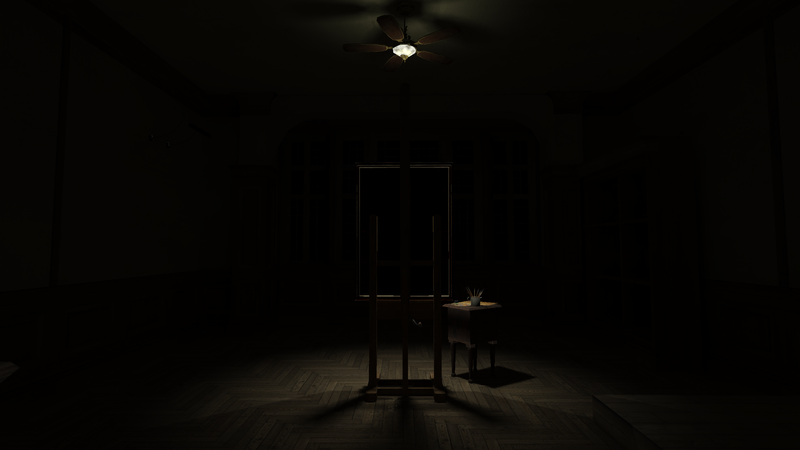 Completely redesigned for an optimal VR experience, the player takes on the first person perspective of a psychologically disturbed painter trying to complete his magnum opus while battling ghastly visions and a crumbling psyche. 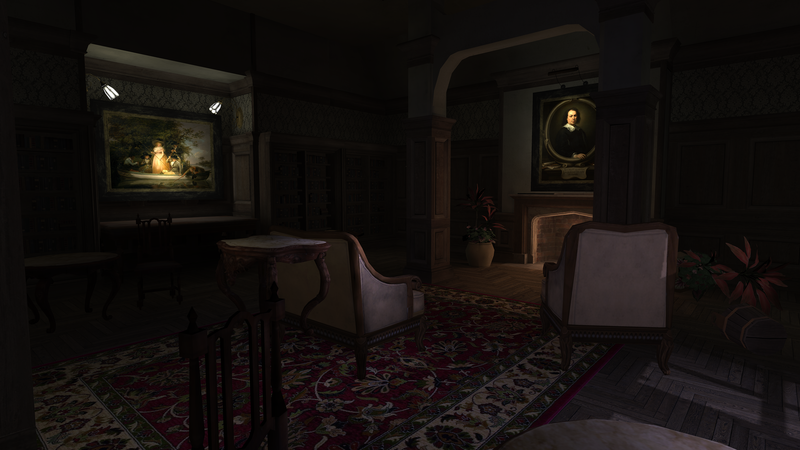 To add to his growing madness, each fully immersive VR room in the Victorian Mansion constantly changes and uncovers new horrors and torturous secrets. Do you dare to delve into the unsettling insanity to finish the masterpiece he has strived so long to create? 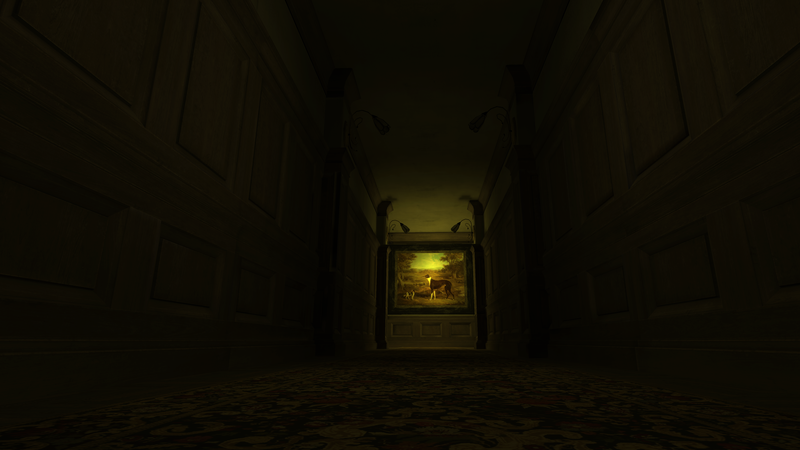 Layers of Fear: Solitude has been developed in Unreal Engine 4 to retain the best possible visual quality on a mobile platform. [note]: We advise playing Solitude while standing for the best experience of the product. 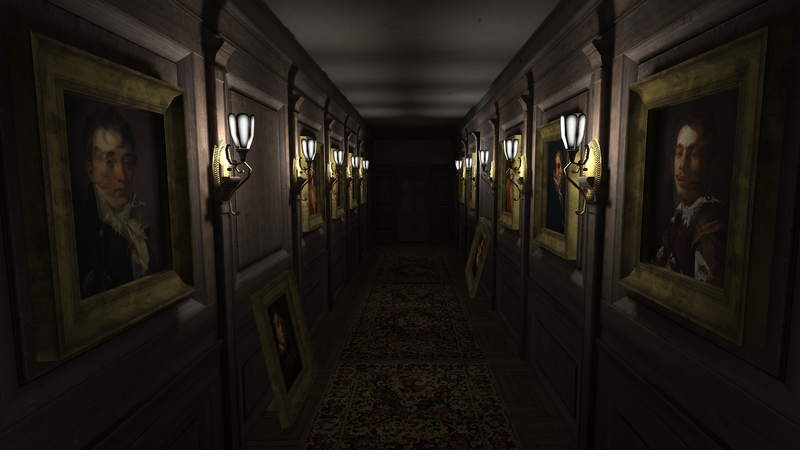 With a growing consumer demand for creating a VR version of Layers of Fear we have started working on various iterations of the game for different platforms. Our R&D on the subject and both our and our publisher - Aspyr Media's marketing efforts, soon brought the attention of Google, who seemed interested in creating a Daydream adaptation of Layers of Fear. The platform looked extremely promising and the work on Solitude began. Redesigned for the best possible experience in a VR environment. 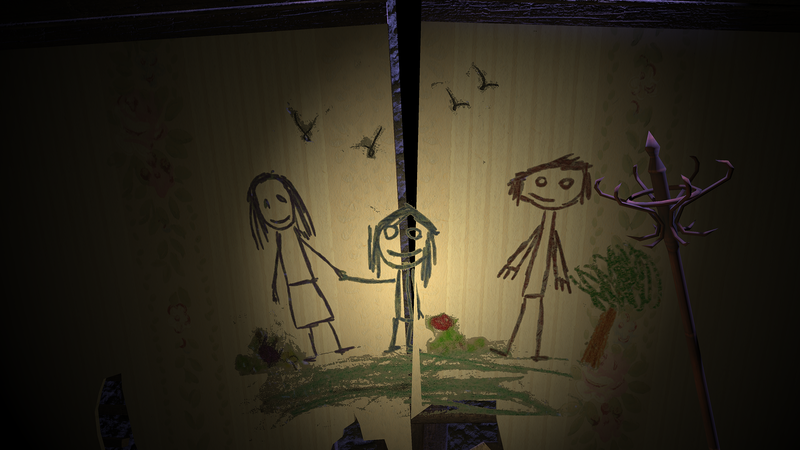 "If you're looking for the ultimate Daydream VR horror experience, then look no further. 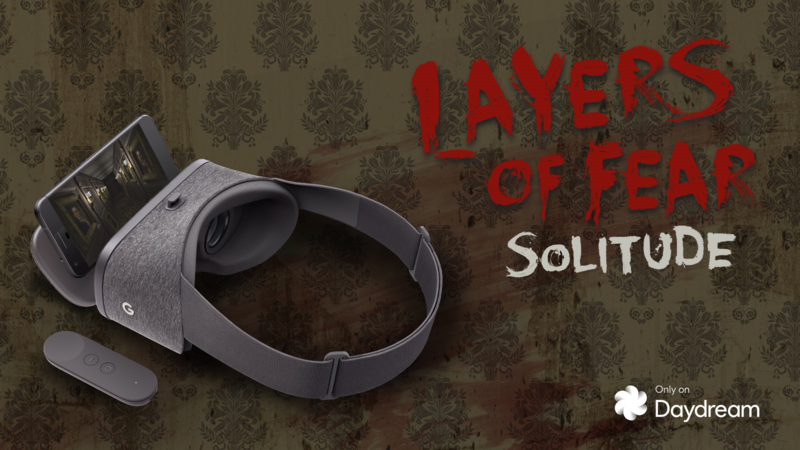 Layers of Fear Solitude will destroy your y-fronts faster than a dodgy vindaloo." Bloober Team is an indie developer based in Cracow, Poland. 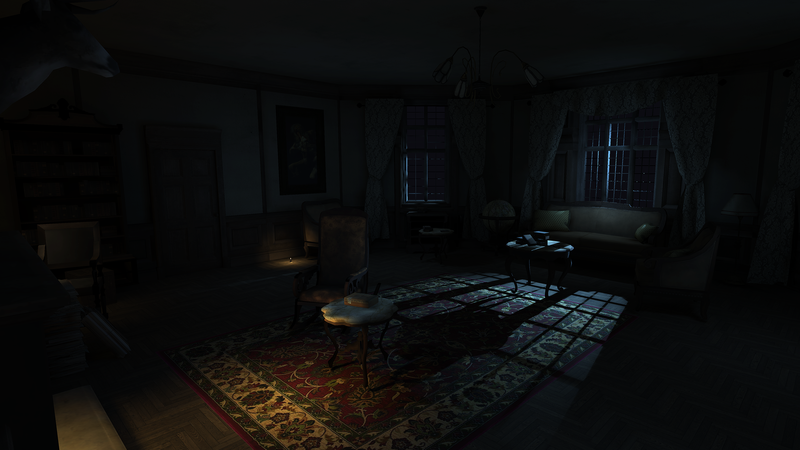 We focus on psychological horror games rich with dark atmosphere and heavy on the narrative. More information on Bloober Team SA, our logo & relevant media are available here.